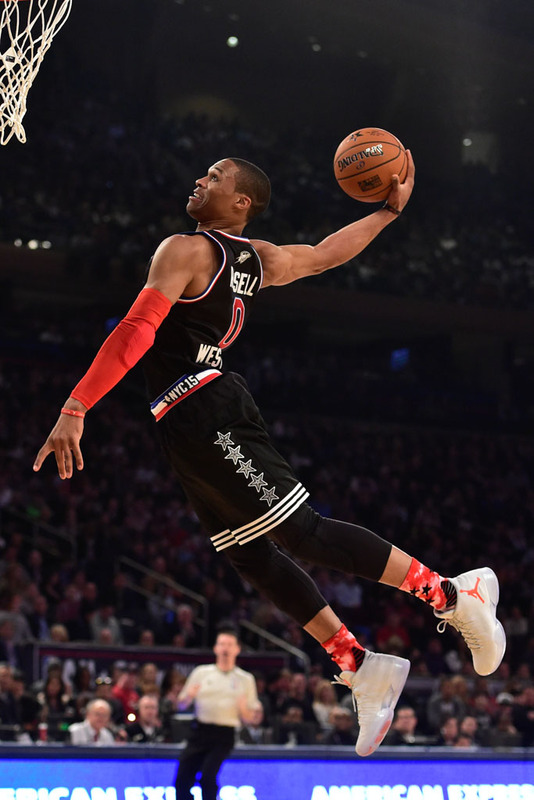 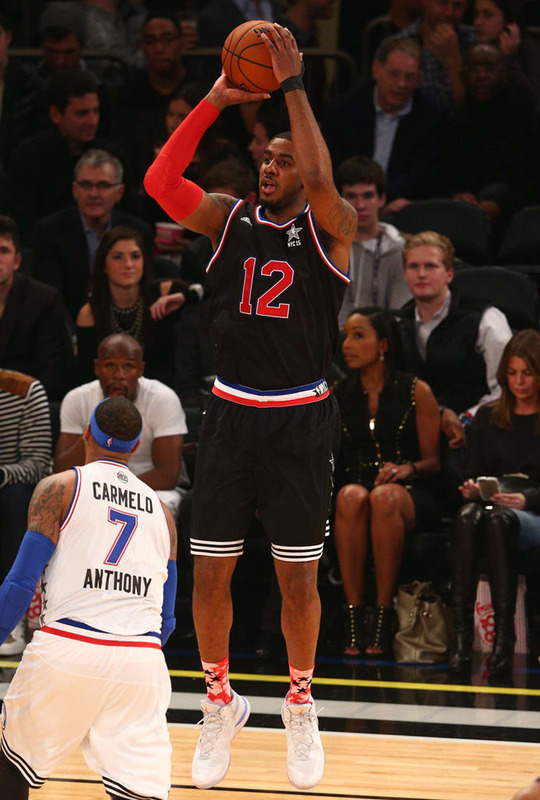 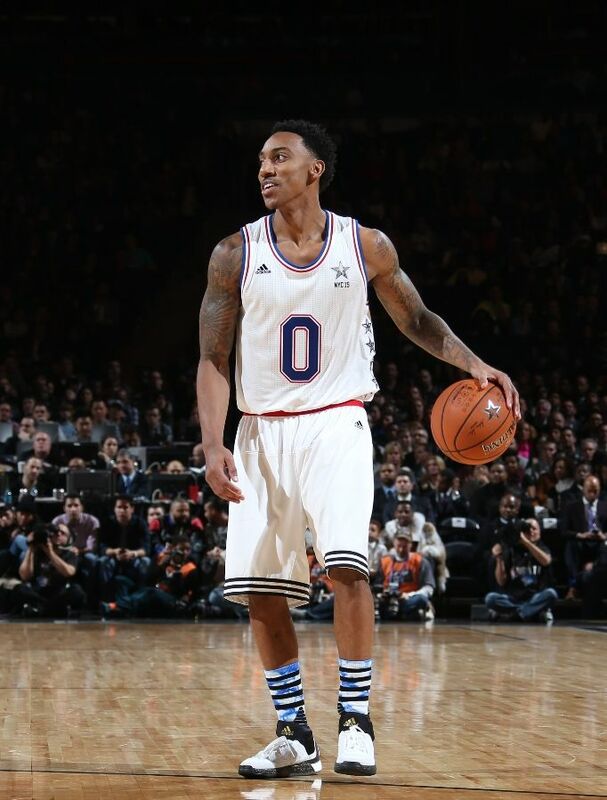 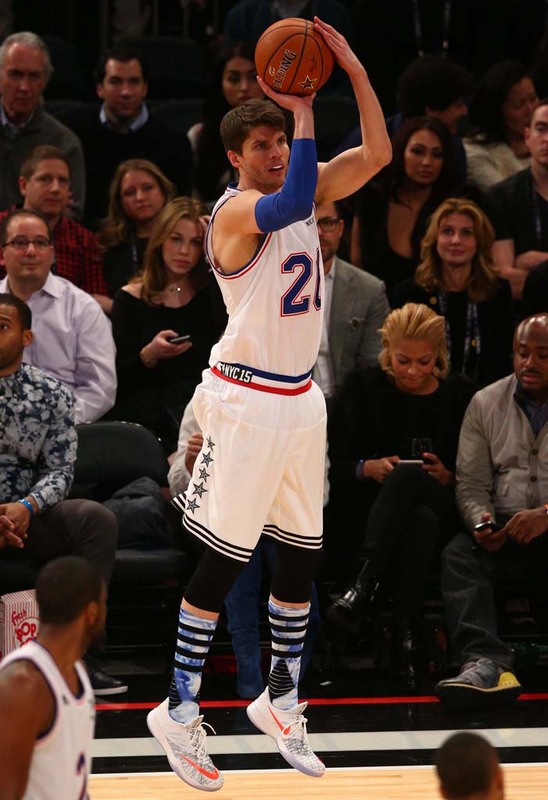 The NBA All Star Weekend at New York didn’t disappoint. 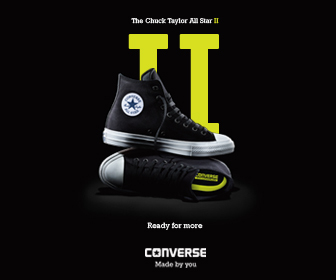 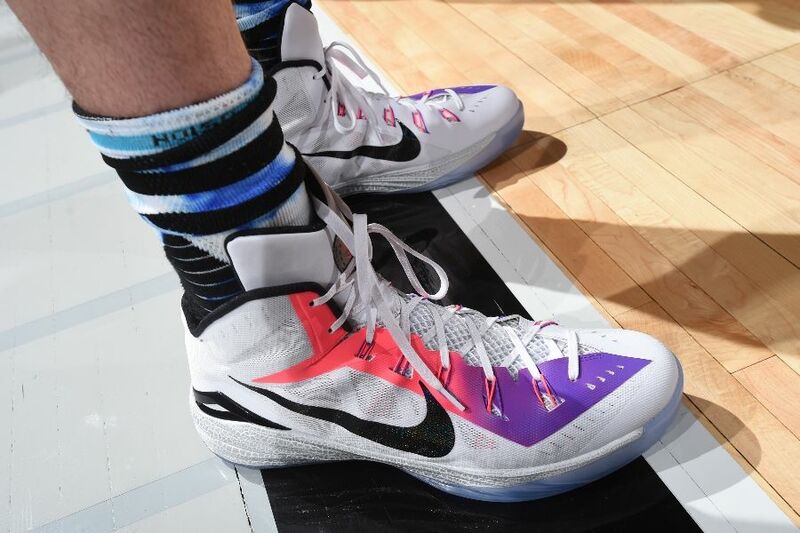 Side events all over, Curry’s 27-point performance at the 3 point shootout, Zach Lavine’s insane dunks, Westbrooks 41 points at the All Star Game and winning MVP honors, and of course, we like looking at those kicks! 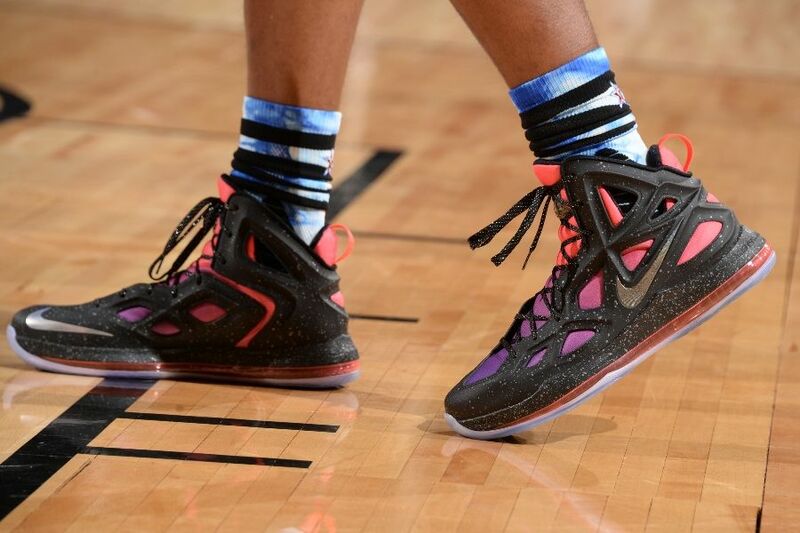 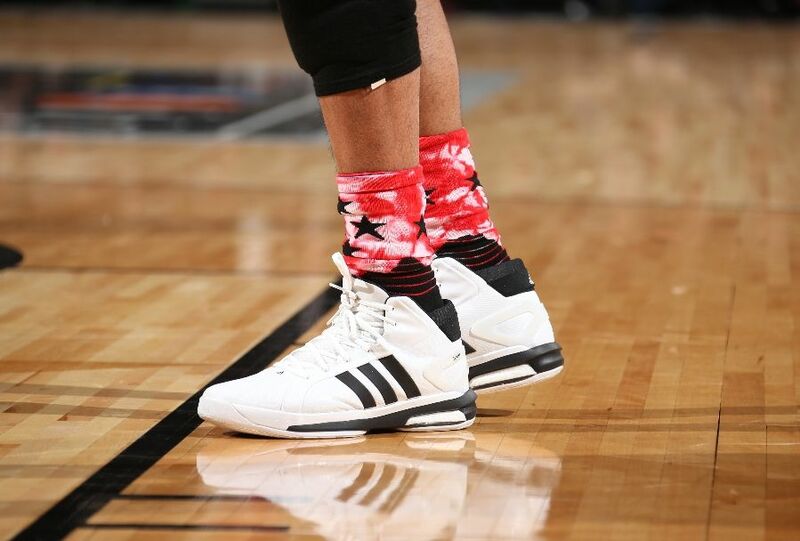 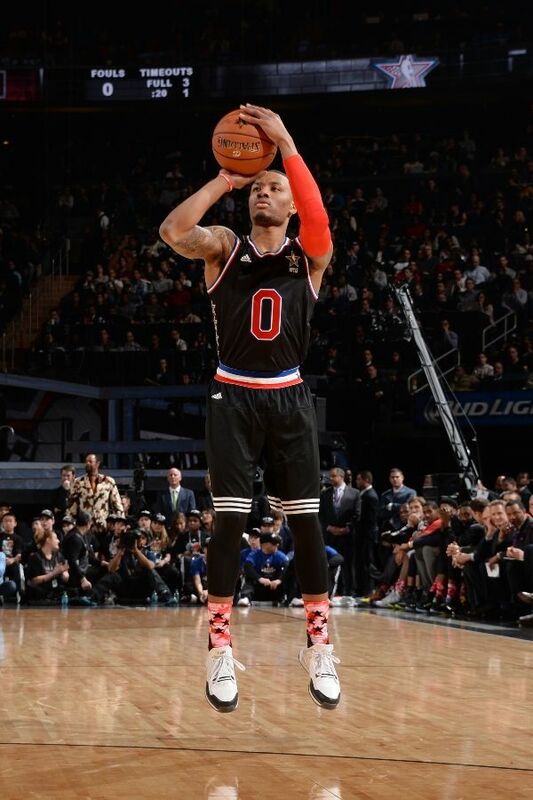 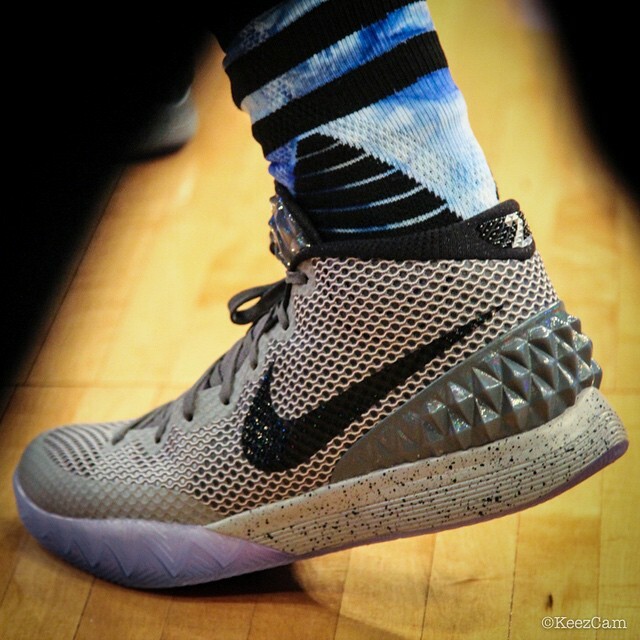 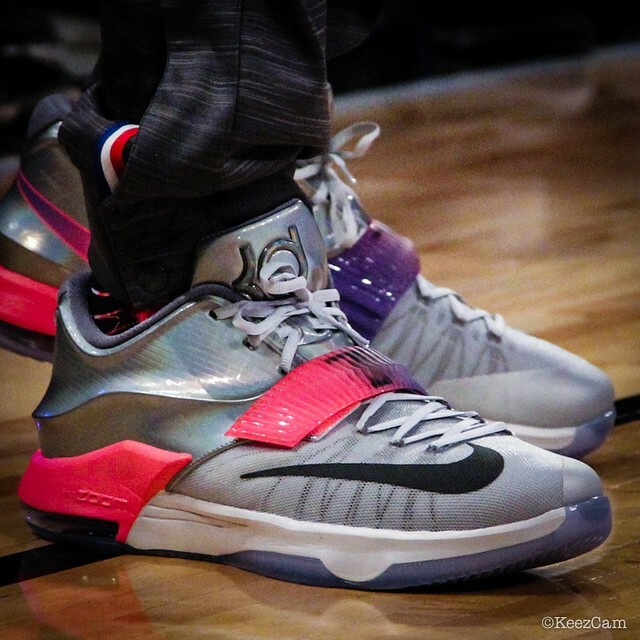 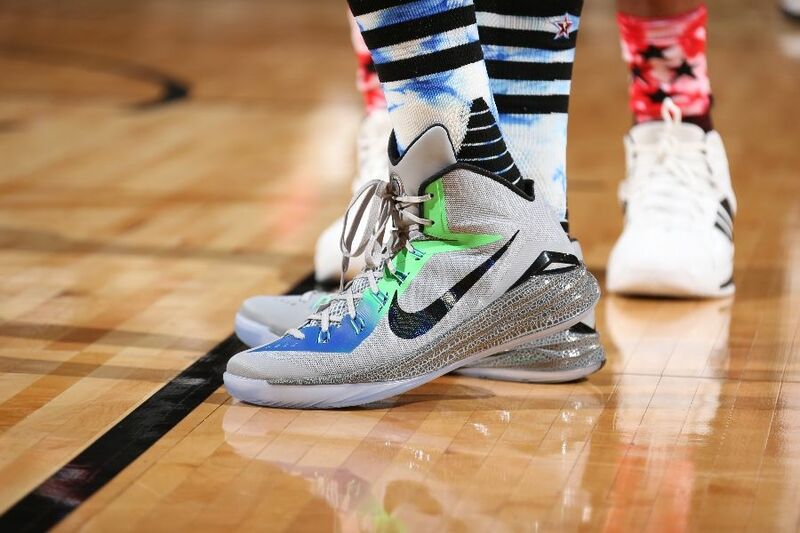 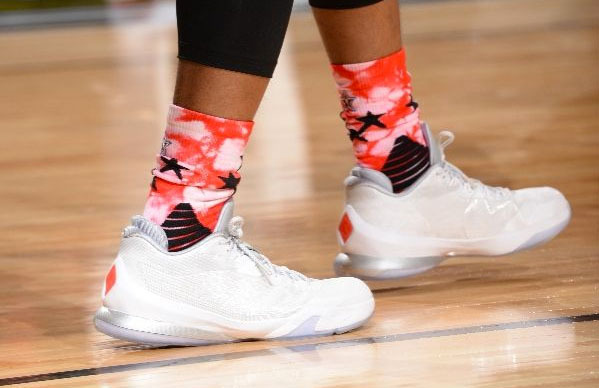 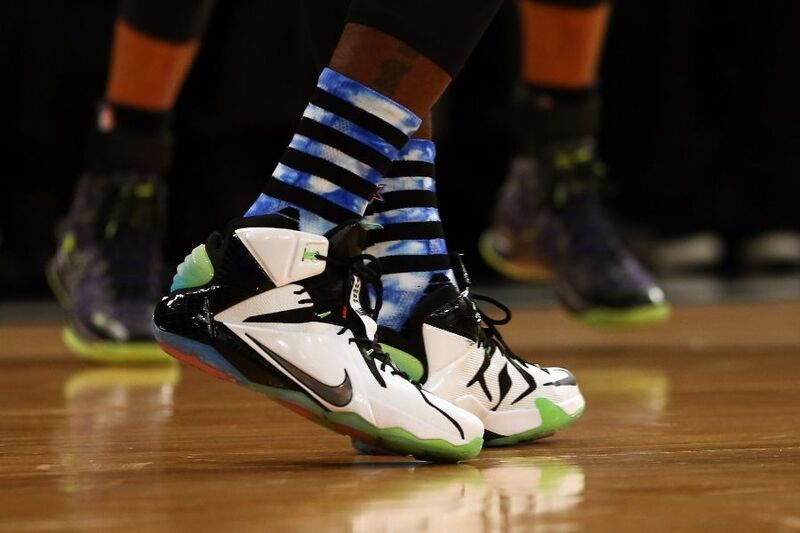 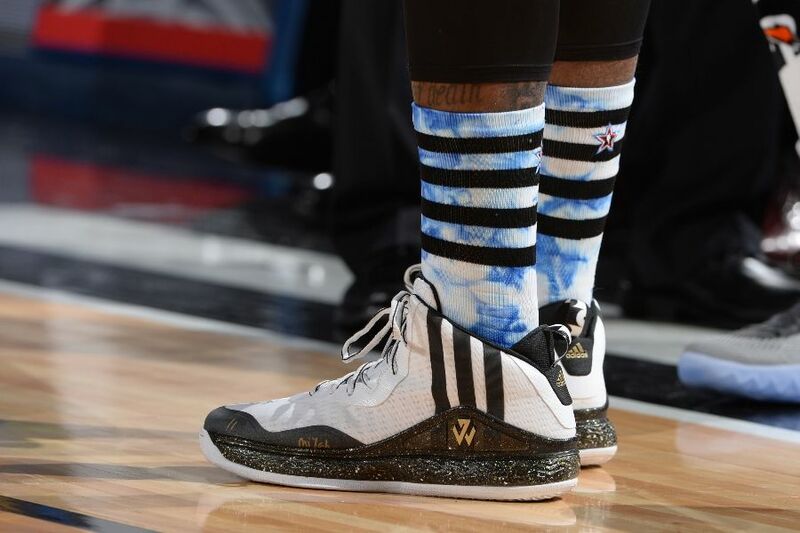 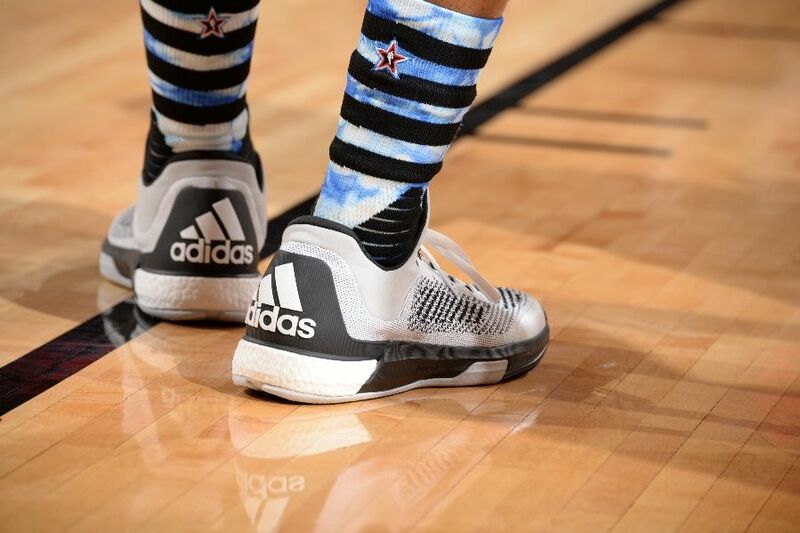 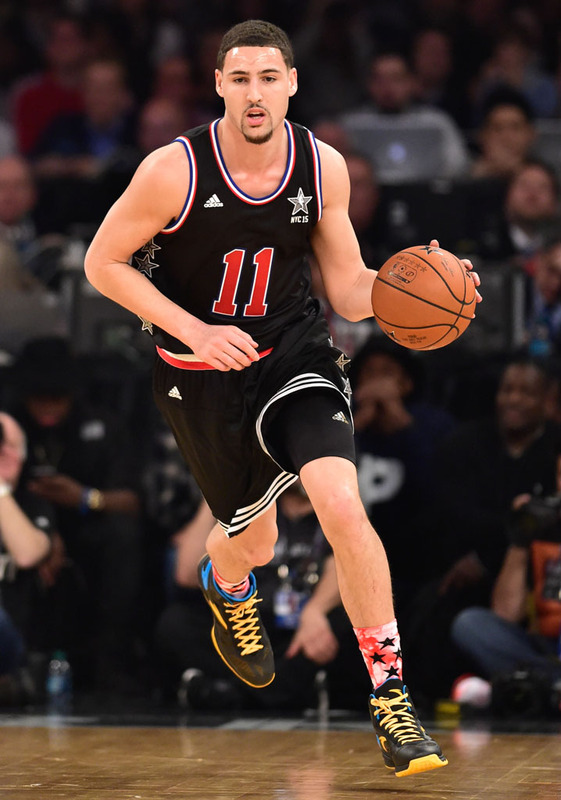 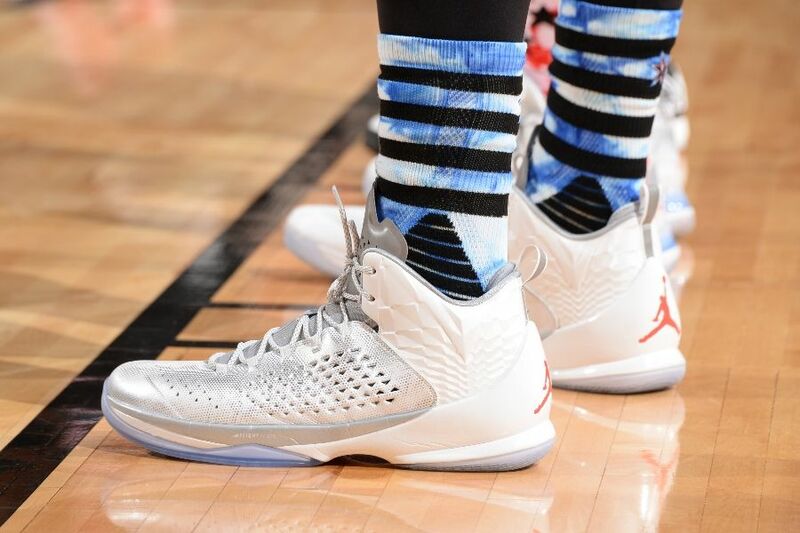 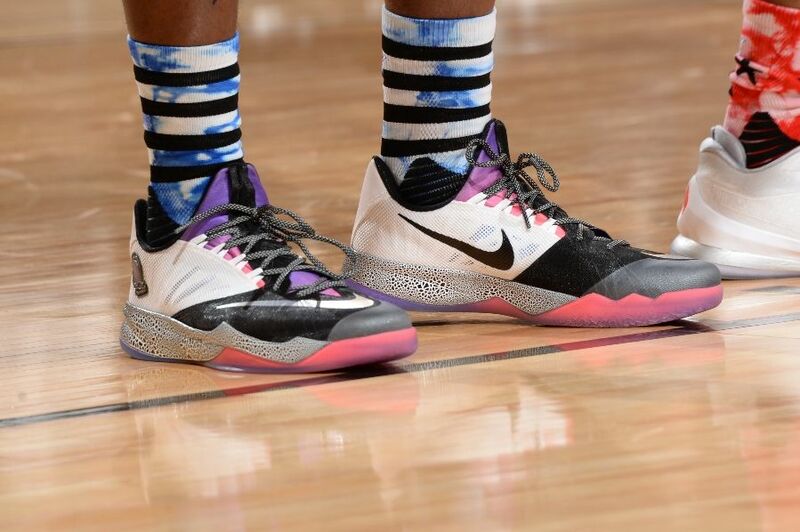 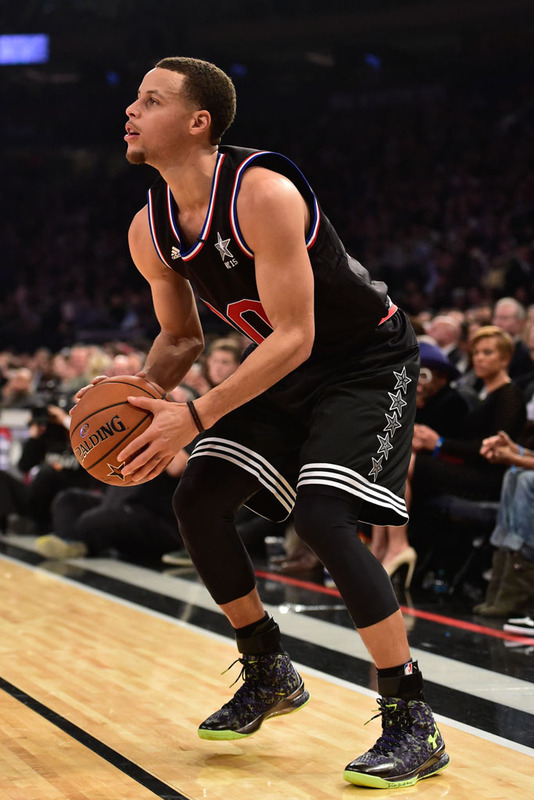 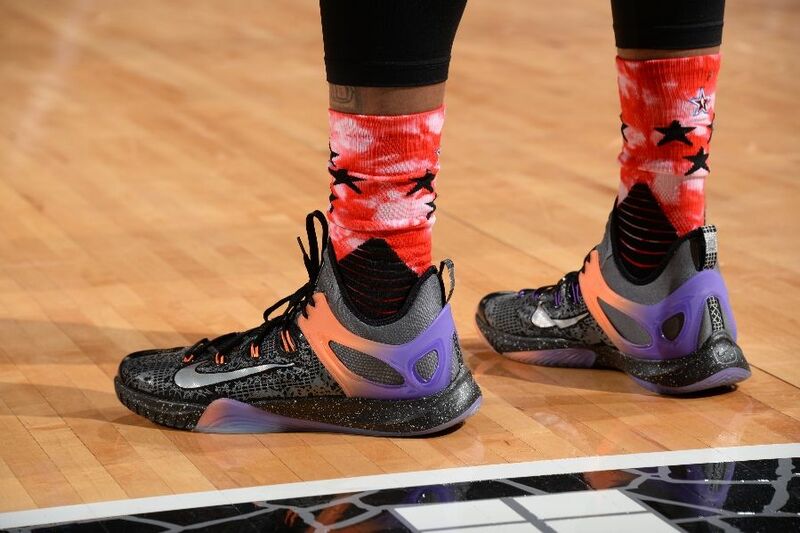 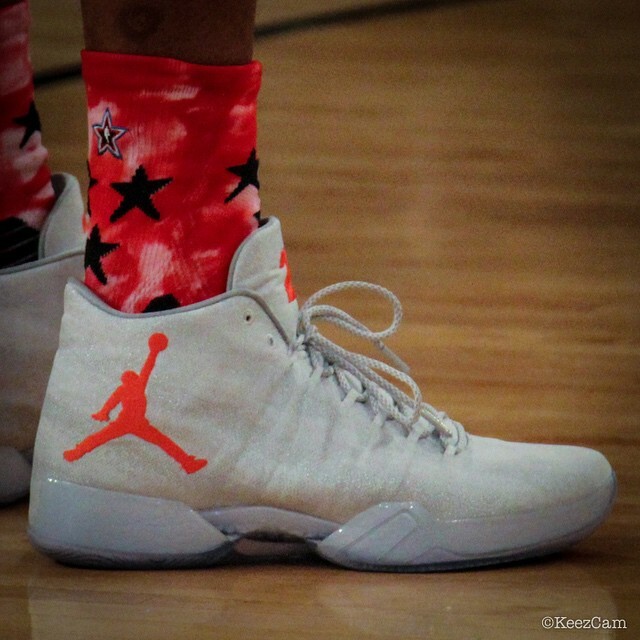 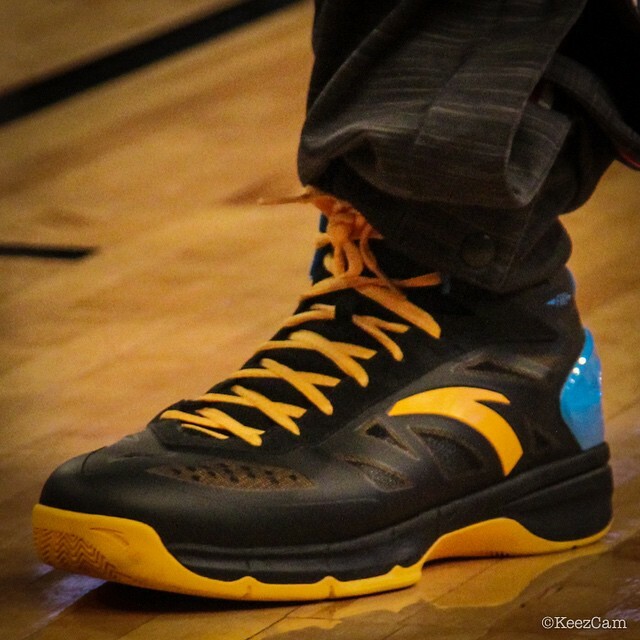 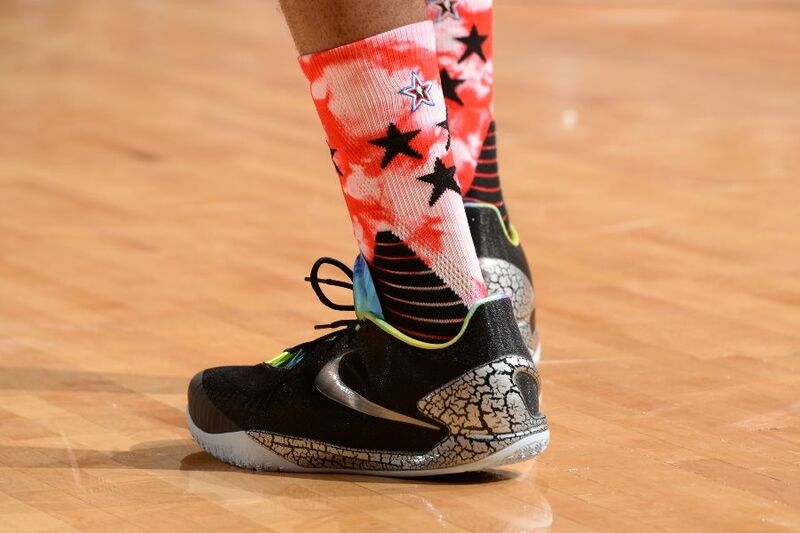 Check out the photos of the sneakers that were worn by the NBA All Stars this weekend.